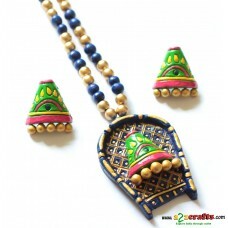 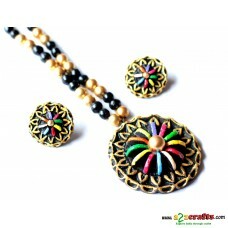 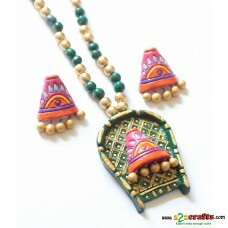 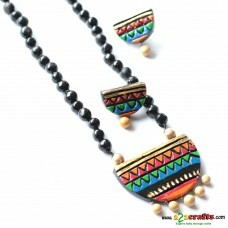 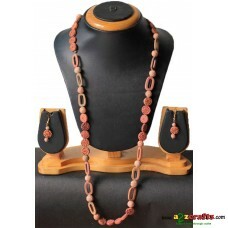 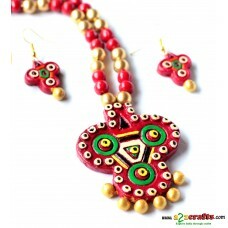 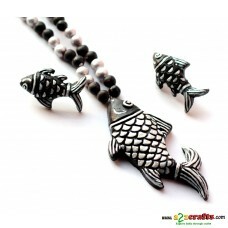 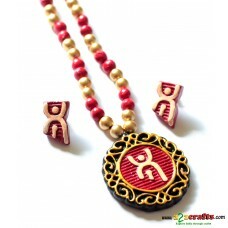 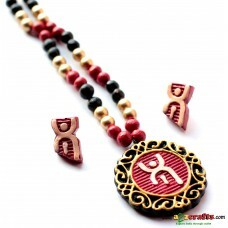 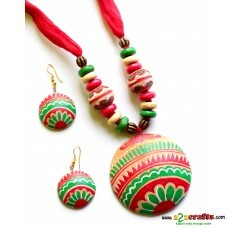 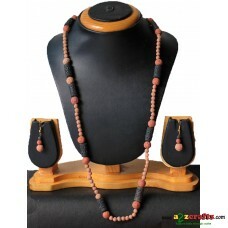 Terracotta Jewellery / Jewelry has been in great demand since ages. 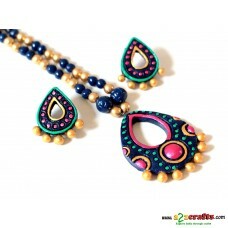 Due to its vibrant colors, design and simple outlook, these are very favourites amoung ladis. 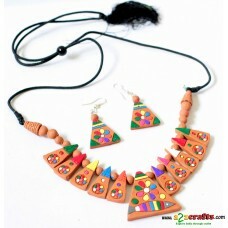 The shapes,sizes, color is only bound by the imagination of the carftsman. 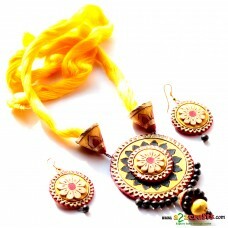 West Bengal is famous for several unique arts and crafts, all of which lend a distinctive identity t..